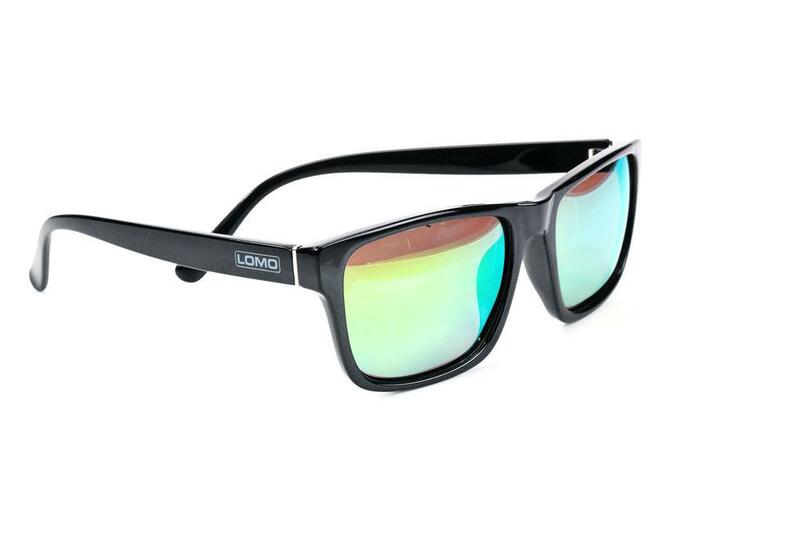 ﻿ Lomo Elwood sunglasses: Stylish, cheap, and they float! Lomo Elwood sunglasses: Stylish, cheap, and they float! What’s good? A pair of cool-looking sunglasses for £10? Yes please! Watersport and wetsuit firm, Lomo, produce a bunch of waterproof gear for motorcyclists – and while these sunglasses are primarily designed for kayakers (they even float) they also double as motorcycle sunglasses. The polarised lenses reduce glare from shiny road surfaces, they’re incredibly light too and don’t sit heavy on the nose, which is perfect for long rides. They’re also rather wide, which help them do a good job of blocking wind blast. What’s not? I’ve only been using them for a month, and am looking forward to seeing how they hold up.